The Lab Company | What is an Early Career Artist? 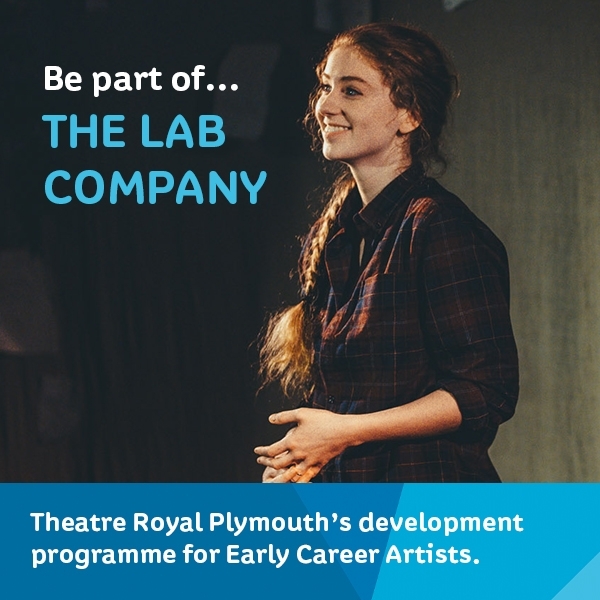 The Lab Company supports the development of Early Career Artists from the Plymouth area. It is an opportunity for emerging artists to develop and present their craft with Theatre Royal Plymouth. But what exactly is an Early Career Artist? An Early Career Artist is a person who is interested in exploring a career in the arts, or who has already begun exploring that career. They will have some experience of making theatre or working in a theatre. An Early Career Artist wouldn’t consider themselves an established professional. Could I be an Early Career Artist? 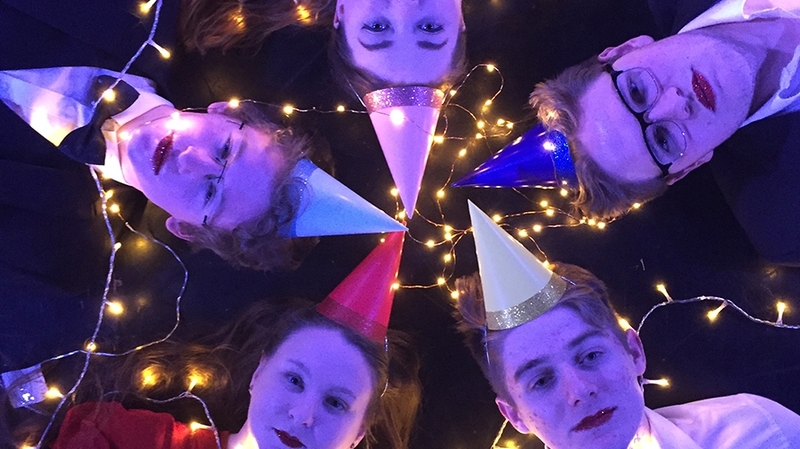 The Lab Company is an ensemble so each member must be open to trying different methods and roles of theatre-making; this includes writing, dramaturgy, directing, performing and producing among others. That’s me! How do I get involved? After this there will be two sets of auditions. The first set of auditions are July 20th and 21st. The second set of auditions are August 31st and September 1st. The Lab Company meet on Thursdays and Fridays during term time from September 2018 -through to July 2019. Watch this video of last year’s Lab Company, The Narwhal Ensemble.